It wasn’t pretty: Marketo’s automatic domain renewal failed and users across the world were unable to access to the application. 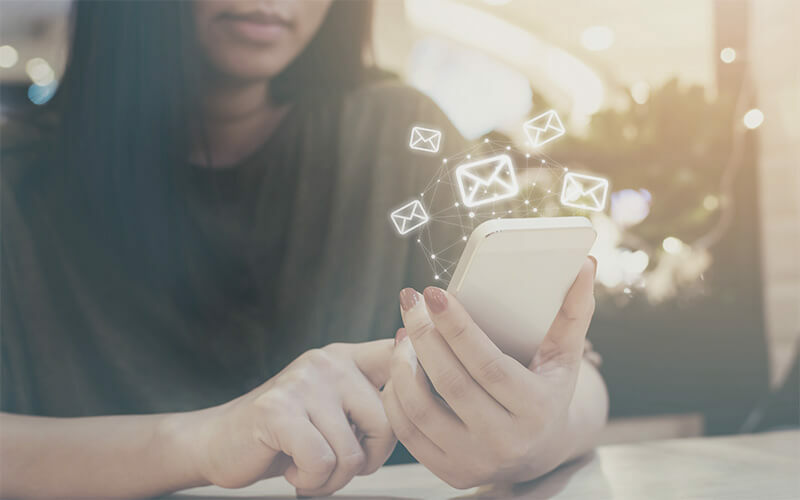 With Marketo forms on nearly every page of the Grow website, the outage wreaked havoc for our site visitors and put our marketing team in crisis mode. We scrambled to solve the problem and prevent more leads—and revenue—from being lost. Luckily, we were able to deploy quick workarounds to capture leads and improve our website page load speed. But even the few hours of downtime before we took action cost thousands. While waiting for Marketo to return, we monitored the impact of the Marketo outage for our company and made sure that our workarounds kept working. But this was the easy part: We didn’t have to reopen Google Analytics every twenty minutes or run hourly reports from Salesforce. 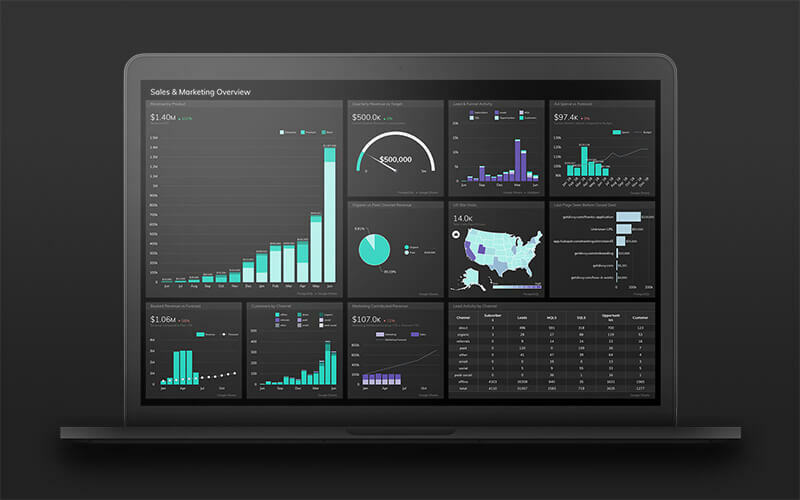 We could just glance at our Marketing Team dashboard and immediately see our website page load speed and confirm that leads were still coming in. Without having dozens of eyes across the company keeping tabs on our lead count and website load speed, we would have lost more time responding to and solving the problem. And in our experience, that time is worth a lot of money. 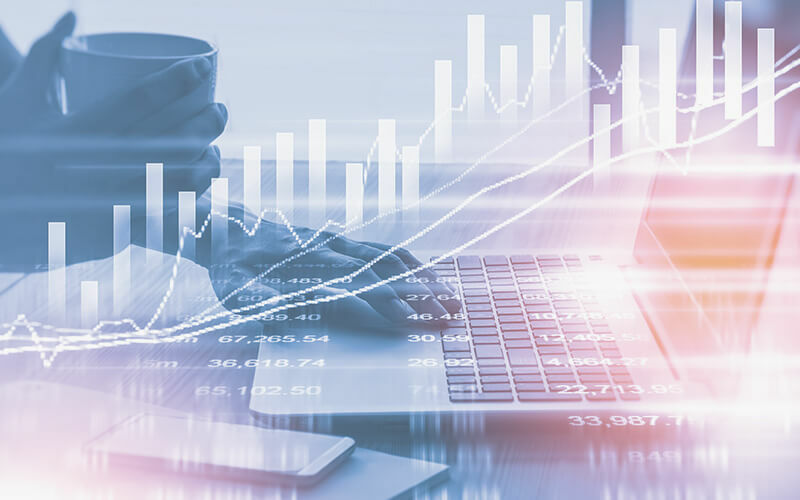 But because everyone in our company can see and track our key metrics, these issues rise to the surface a lot faster and we can take action much sooner. 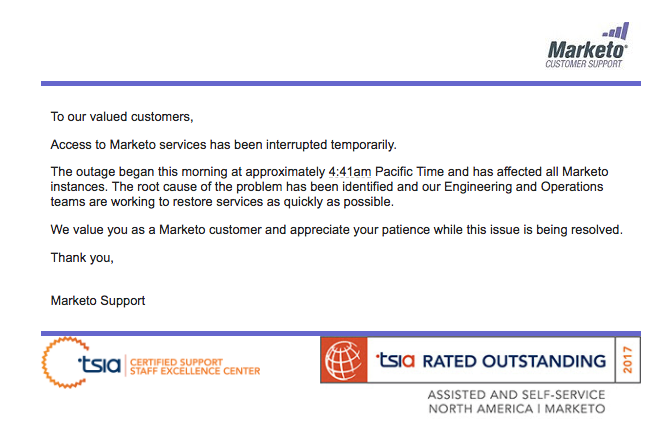 For us, the Marketo outage didn’t only mean that we couldn’t access our account or run campaigns—it nearly sunk our website and lead capturing. But what if no one had caught the low site load speed on our Google Analytics metric? What if we had waited until the end of the day to check our lead count? I like to think our team would have noticed anyways, but this experience reinforced the importance of having key metrics from all related applications and processes visible on a single dashboard. Together, these metrics paint a clearer picture and point you to problems. To learn more about how Grow can help you survive application outages like Marketo’s, request a demo today!